Mwikali is one of 4 children who were living in desperate circumstances, and her parents haven’t been able to eke out enough of a living to feed the them. With empty stomachs, they slept on sacks spread on the ground. 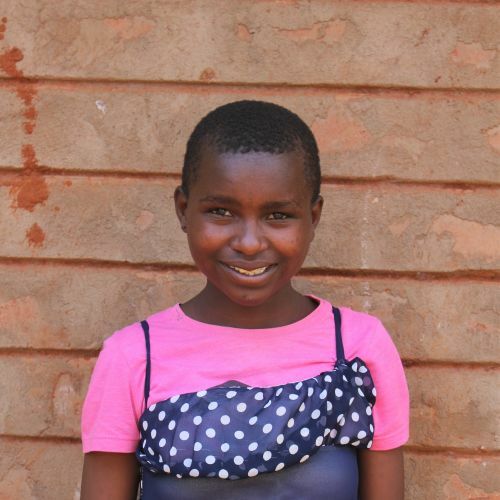 Now at the Kids Alive home, Mwikali receives the love, care, and education she needs. She is a slow learner but is enjoying school and likes to help her teachers by sweeping floors.